So i was asked if i could post some recipes using chai seeds/chia seed pudding recipes, so here you go :) (I am going to try some of these as well :)). I thought i might as well post the health benefits as well... its rich in fiber, omega 3 and proten!!! I´m referring to the first picture on your post. 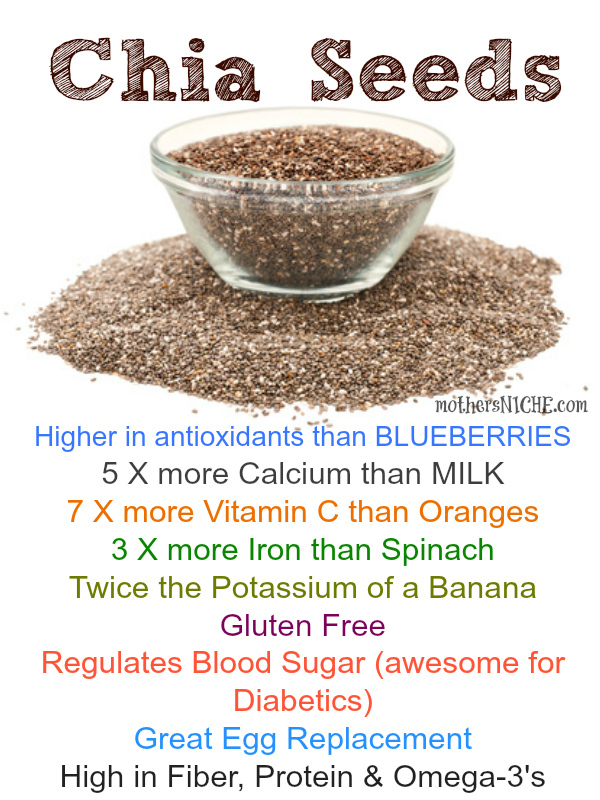 In contrast to what it says, I´ve read that you should always soak chia seeds before use. And NOT use them raw as they will soak up liquid in your stomach and intestine and can cause problems. This is what I have read, I don´t have any own experience. But I thought I should mention this. Thank you for mentioning this... when I googled for chia seeds there did come up something like that. Something like blockage ... which might be because of the seeds soaking up liquid. I've never eaten them as they are so i don't really know, but it does sound plausible. Thanks for the warning about soaking the seeds - I did wonder about that and will definitely be soaking mine. I heard the same thing happens with oats if you eat them without cooking them first - anything to avoid a tummy ache! Thanks for the recipes Izzy, I`ve printed a few off and will definitely be trying them!